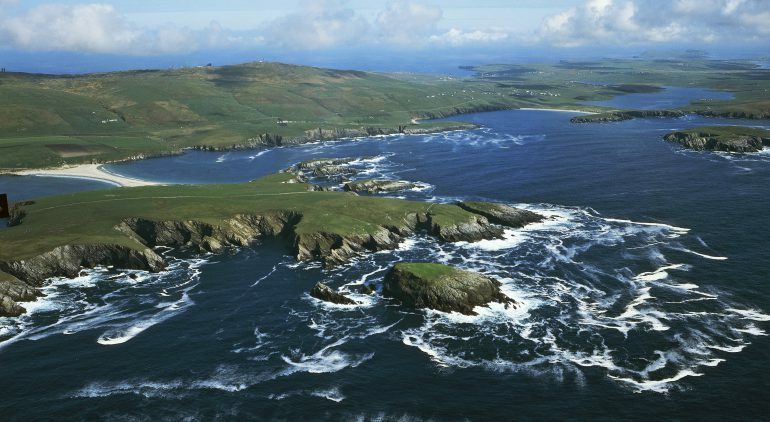 Propre Virtual Tourism | Have you ever heard of the Shetland Islands? The Shetland Islands are a subarctic archipelago in Scotland and the northernmost part of the UK. This 5-bed detached house with a stunning waterside view gives you the opportunity to truly appreciate the beauty and remoteness of the island.